Not only should Artizan be visited, but also Cobleys. 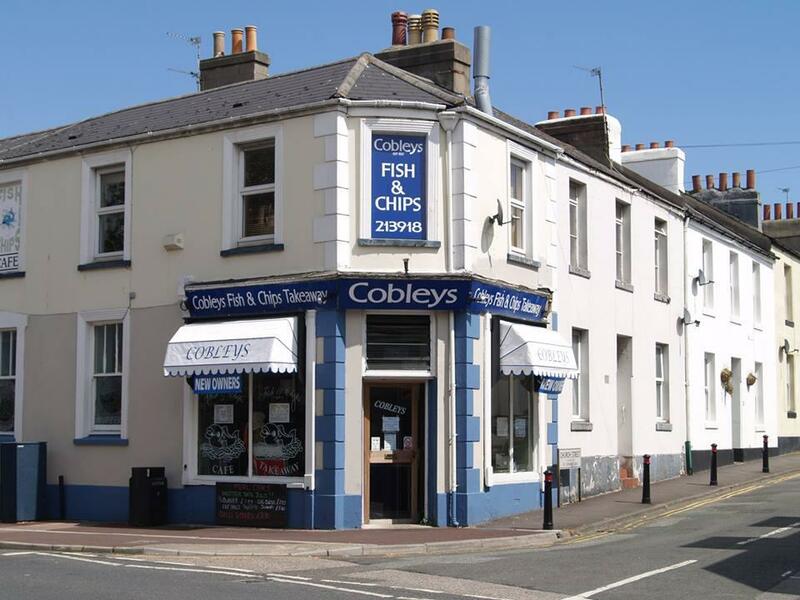 The truth is that you will really enjoy mouthwatering fish & chips, cod and curry chips. It's nice to try good coffee. This restaurant is well known for its great service and friendly staff, that is always ready to help you. Prices at Cobleys deserve attention since they're fair. You will definitely appreciate the comfortable atmosphere. The overall score is 4 on TripAdvisor. Very slow service, cold and yet burnt chips. Tiny amount of cheese on chips, dry burger. Would not re visit.